When we think of creating the life we want, we tend to focus on the personality desires, not the Soul lessons. From your personality’s perspective, the idea of creating the life you want means “getting what you want” – but YOU here is the Ego, not the Soul. The Ego wants to “feel good by not being triggered” – yet these triggers that activate our struggles, emotional reactions, fears, worries, pain – they are the unlearned lessons! So this means that “getting what I want” means “avoiding the lessons”. You can see the problem here?.. 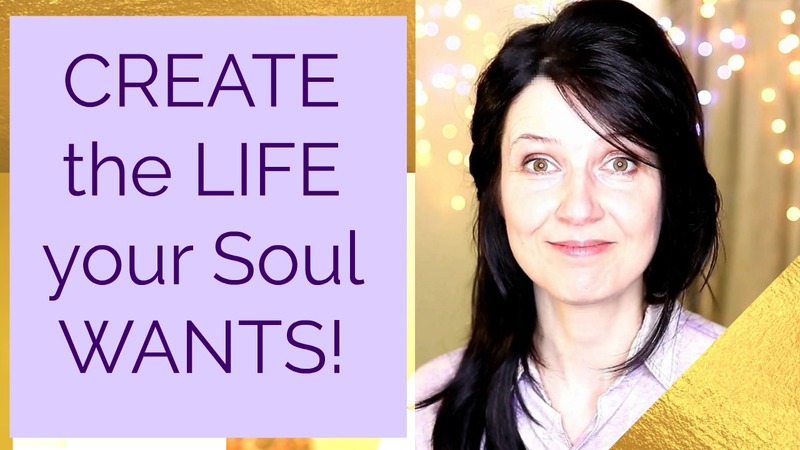 WATCH MY NEW VIDEO ON HOW TO CREATE THE LIFE YOUR SOUL WANTS! Join us for a week of FREE high-vibe teachings!